The Lions are back on the road on Tuesday night with a trip to Ashton United. Ahead of the game at Hurst Cross take a look at the matchday information below. If you like to pick up a matchday programme then Ashton’s is available at just £2 each. After old programmes? Take a look at the Supporters’ Club Shop within the ground which will be open before the game and at half-time to add to your collection among other items also on sale. There will be no segregation in place on Tuesday night with Lions fans able to choose their viewing point. Hot and cold snacks and beverages will be available from the Tea Room within Hurst Cross. 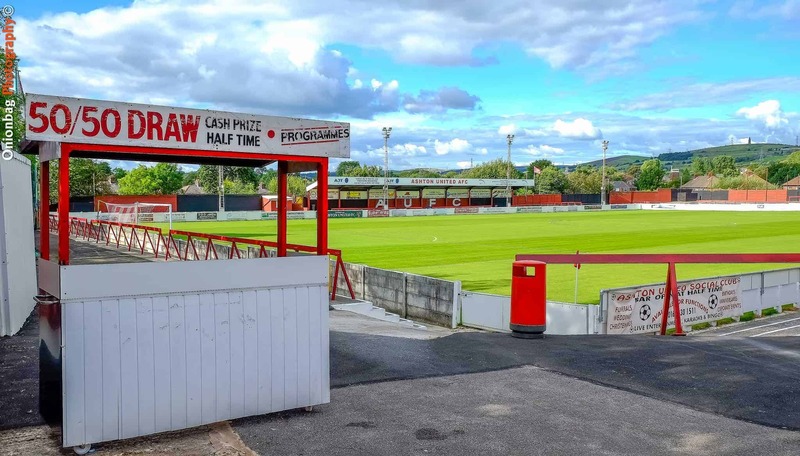 Ashton United’s clubhouse will be open with a range of beers and soft drinks on offer. The coach leaves Nethermoor at 4:30pm priced at £17 for members and £21 for non-members.